Each Ramadan is a time for spiritual rejuvenation – you fast, you pray harder, you become more sincere. Ramadan can be harder for those mothers who are pregnant or nursing as they may not feel the Ramadan spirit as much since they are not obligated to fast – in those cases, listening to Quran, lectures (Halal Tube anyone? ), and keeping busy doing good will make them feel more involved in the spirit of Ramadan. Anyways, whatever the case, it is always good to be busy in Ramadan, to be a do-gooder if you will. 1. Bake cookies and mail to family far away – Ramadan Mubarak Cookies! 2. Know how to Crochet? 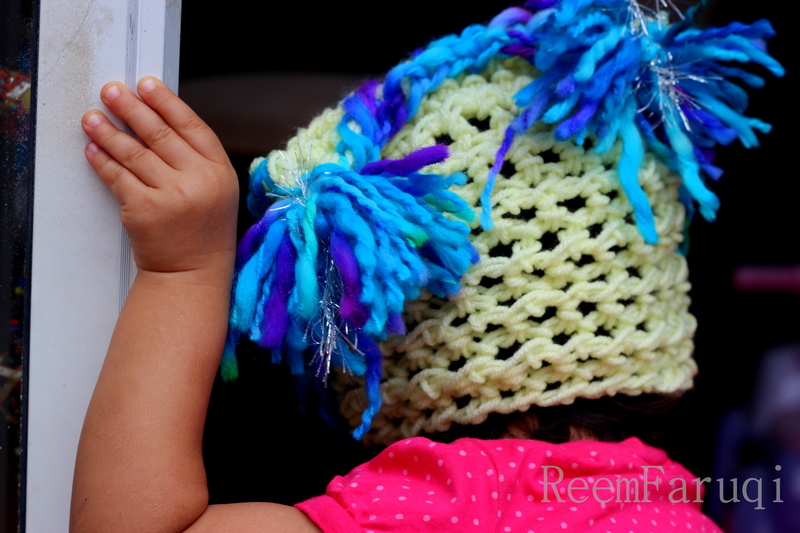 – Make a hat for a preemie baby in need! I just looked this up yesterday and am happy to see that there are 2 groups I can’t wait to get involved in. Sweet Lil Peas and Knits For Needs take preemie hats at all times of the year, no matter what the season (yay), and they donate to places near me such as Children’s Healthcare of Atlanta, and Grady Hospital. 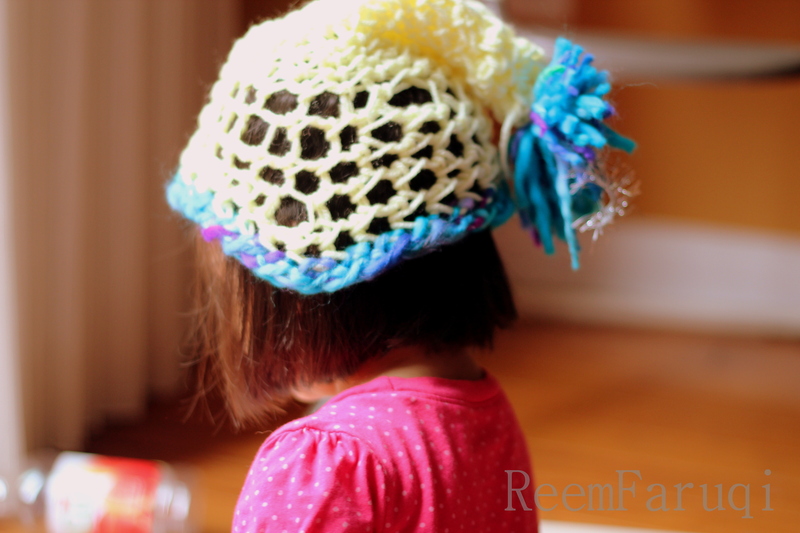 If you know how to crochet, please join me in this venture. 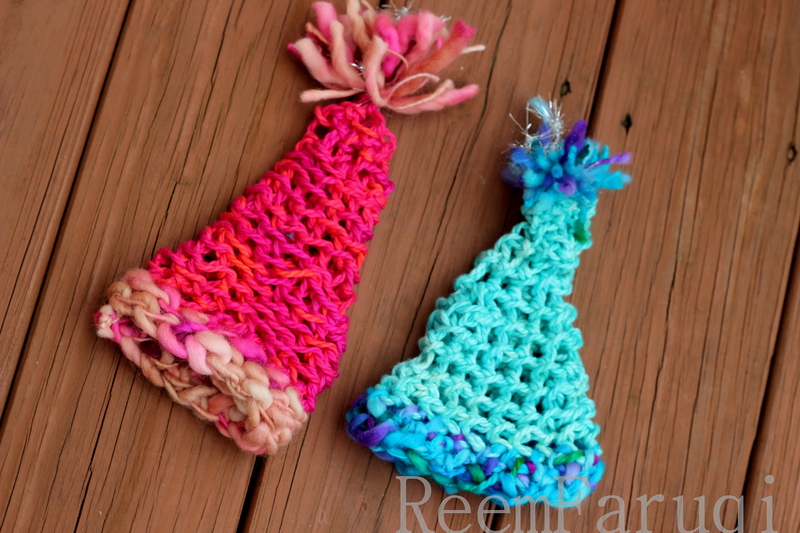 Don’t have time to Crochet? You can crochet anytime, as you read a story to a toddler, sit down for 5 minutes, watch TV, it helps keep my hands busy and mind soothed. I love to doodle for the same reasons (hence my blog title – Doodling through life! ), so crocheting is almost like doodling and now I have a good purpose. Don’t know how to crochet? YouTube is amazing and you can learn some amazing stuff online, or at a local yarn shop, or ask someone you know to teach you. 3. Feed the birds daily! 4. Listen daily to a free Ramadan Course or listen to lectures online. 7. Left Over Finisher: try to finish food in the fridge. I always leave little bits of food in the fridge which makes fridge cleanup annoying and I end up wasting food! Not good. More later! I’m most excited about the Crochet Plan. Here are some crochet hats I made for gifts for people I know, but I’m looking forward to making hats for babies I don’t know, and those in need such as premature babies. part of the …Bobble Head Collection! 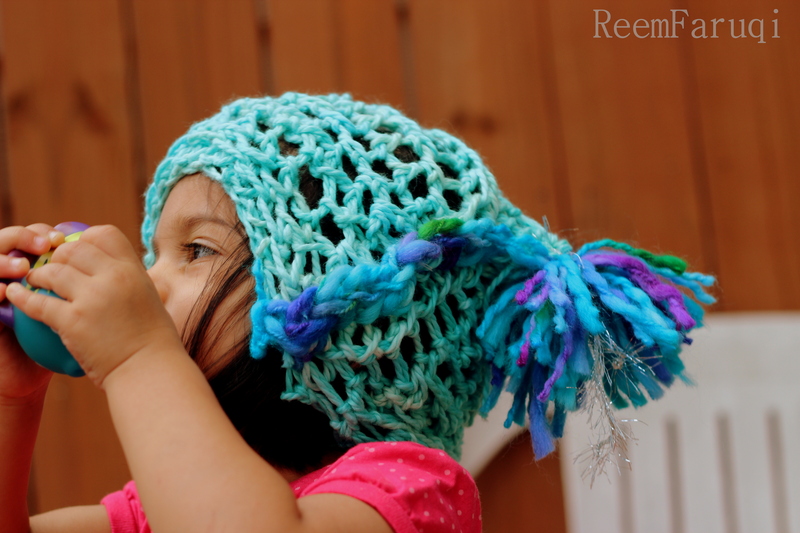 So this hat is for Z – not pink, but gorgeous baby blue! so these Z couldn’t model because they’re NB or Newborn sized Party Hats and didn’t want to stretch them out! And then I got tired of plain old pink with plain old blue so mixed them up! 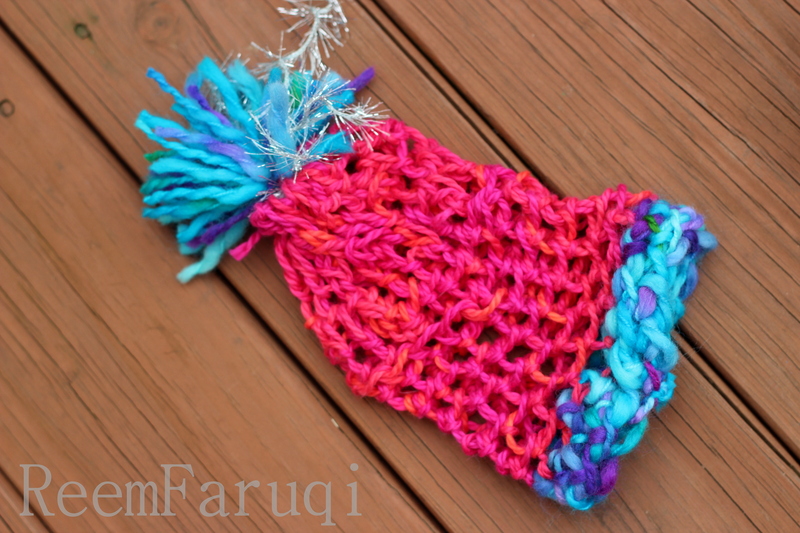 This hat looks electrically charged with color. yellow and blue party hat.